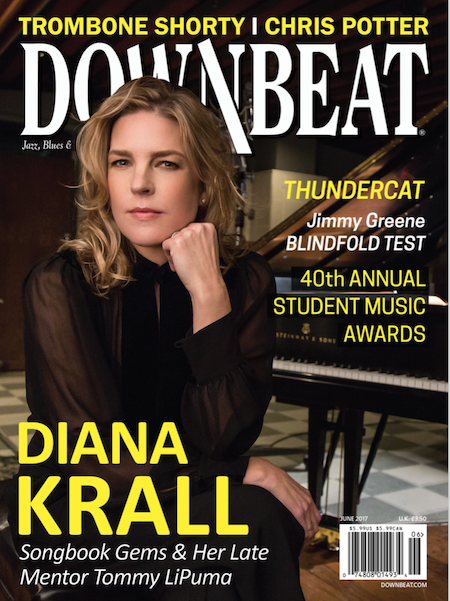 Look for Mike in June ’17 issue of DownBeat! Mike is profiled by the great writer Bill Milkowski in an article title ‘Lap of Luxury for Monk Tribute’. On stands now.